The historic Italian city expresses the notion of “duration” through a slow modification of its fabrics that maintain as permanent some structures, mainly those of routes and paths, while constantly updating the built landscape through the transformation of its types. 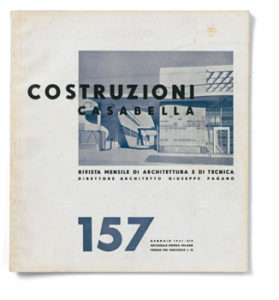 Often associated, in architectural literature, with the character of a matter that can hardly be modified, the term has instead, in Italian Language, a general and abstract value of uncertain etymological origins. I believe that, for us, it is above all useful its meaning of “keeping in time”, associated with other complementary notions such as “plasticity” and “resilience”, indicating the ability to absorb transformations through updates and modifications. This interpretation also indicates that nothing is created and nothing is destroyed in the built world: even what seems to have physically completed its life cycle, actually survives. The ancient substratum, as we try to demonstrate in some of the essays that follow, is a heritage that transmits forms and indications: architecture is a continuous transformation where the end of a cycle coincides with a new epiphany. 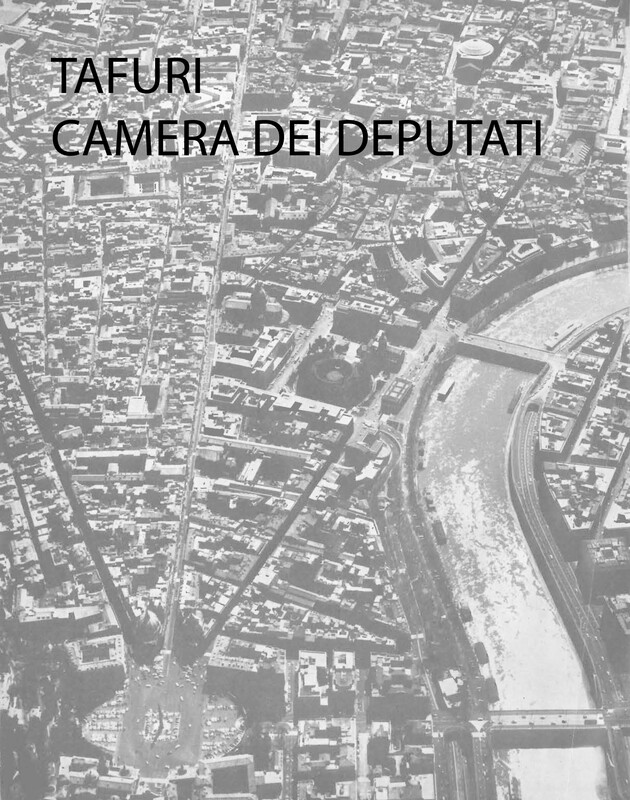 The idea of history as a reconstitution can be read, in Urban Morphology studies aimed at the project, as generative, deposits capable of giving rise, through the reading of a limited number of testimonies, to an infinite number of new forms. 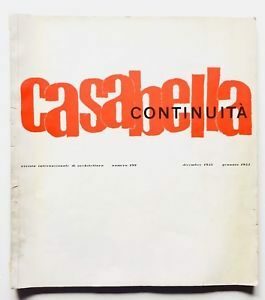 In the last century it was at the centre of a vast research that saw modernity as a renewal, not only in the interpretation of Saverio Muratori, but, in different acceptations, by Louis Kahn, Sedad Eldem, Dimitris Pikionis, Aris Konstantinidis, Fernand Pouillon and many others. Moreover, the value of history, in an innovative and fertile meaning for the contemporary city, is at the roots of the modern re-foundation of an important part of Italian architecture. The same Giuseppe Pagano, contrary to the widespread “incensatory” orientation towards the ancient, was among the few architects during fascism to raise accusations against “the massacre of the Mausoleum of Augustus in Rome and the immoral demolition of St. Peter’s Square”, against, that is, a way of understanding the past as a relic or obstacle, never as an active substratum. Perhaps it is not entirely true, as Tafuri maintains, that this link between architecture and history is summarized, after the Second World War, by the theme of the museum, a privileged place “of the encounter between memory and the new”. Italian architecture has met the memory in buildings as in fabrics, and the museum, the memory detached from life and the processes it produces, has generated brilliant misunderstandings such as the house of Gardella alle Zattere in Venice and the Torre Velasca in Milan. History, however, as a living layer which places what we make in the transformation flow of the built reality, is not just a remote past of buildings made to withstand the time. The idea also applies, today, to the part of modern architecture that, programmatically, refused the value of duration: architecture built in the machine age spirit which, in the cultural context of the first decades of the last century, had assumed a provocative character and that later had been codified in the prescriptions of the International Style. The works that form the experimental core of modern architecture have been, polemically, built to not last. The extraordinary Asilo Sant’Elia by Giuseppe Terragni in Como was not built, in the in the mid 30s, to last over time. Nor was the Zonnestral sanatorium built in Hilversum by Jan Duiker in the late ’20s with shipyard techniques: a building with extreme specialization, destined to disappear with the progress of medicine. Yet these works are now part of our culture, a matter to which we indirectly, often unknowingly, draw from. And the 20s works of constructivist architects such as Konstantin Melnikov, the Vesnin brothers, Il’ja Golosov, Moisei Ginsburg, Ignati Milinis, built with experimental and uncertain techniques, posed the problem of how to make last constructions designed as manifestos. These works also are part of our heritage. We want them to stand as operating resources and we prepare them for this, through loving care and against their own will. 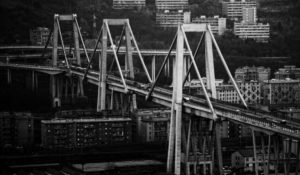 It was a mistake, in my opinion, not to have posed the same question for the Viaduct on the Polcevera river built in Genoa by Riccardo Morandi, recently partially collapsed. Of course, here the question invested special and dramatic aspects. Its technical quality was hastily questioned, even including the value of the same architectural design, an example of engineering skills for half a century and a symbol of the country’s rebirth, no less than the Vespa or of the Fiat 600. 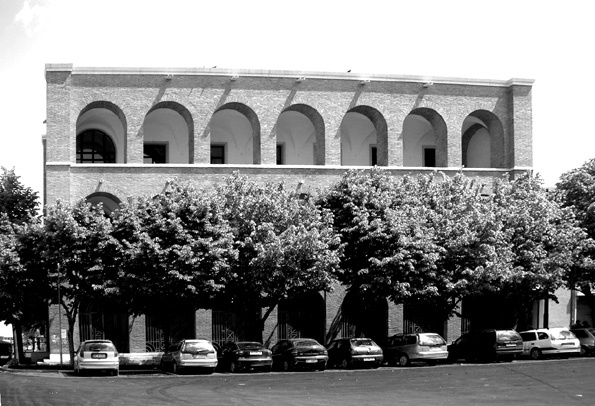 After the collapse, a sentence by Bruno Zevi that the structures designed by Morandi seemed “frozen a moment before the collapse” was inappropriately remembered by the media. A phrase that, instead, inserted in the context of the culture of the ’70s, perhaps is useful to clarify the terms of the problem. 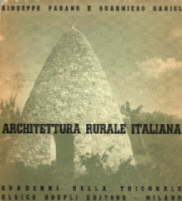 Zevi’s ideas were, in the Italian debate on architecture, opposed and complementary to the Ernesto Nathan Rogers’ ones: they were produced not only by an extreme interpretation of informal aesthetics, but also by the conviction, derived from the teaching of the modernity pioneers, that works of architects, like machines, should have a limited life. Morandi, like any great architect, fully expressed the culture of his time. With the same spirit, anywhere in the world, great prestressed architectures have been built, where the forces are balanced until the materials are intact. A risky and temporary equilibrium, therefore, which needs to be continuously monitored. Today we are dealing with this legacy of sophisticated and fragile technologies. But even the temporary, in architecture, can have its own unforeseen permanence over time. The duration, in fact, is in the mind and in the eyes of millions of people who recognize in a construction a shared value. And on the artistic and documentary value of Morandi’s unrepeatable work, to use Cesare Brandi’s categories, there should be no discussion. It was a modern urban monument, unique in Europe. I think it was an error, even in emergency condition, not having considered, together with other requirement for security and economy, the meaning, the historical necessity, the contradictory, possible duration of the Polcevera Viaduct.